MINT B3 ORGAN PGKE NOW IN OUR SHOWROOM. B3 Hammond Organ 147 Leslie Speaker! Will Sell Fast! Now Heading To The BAHAMAS - JUST SOLD! 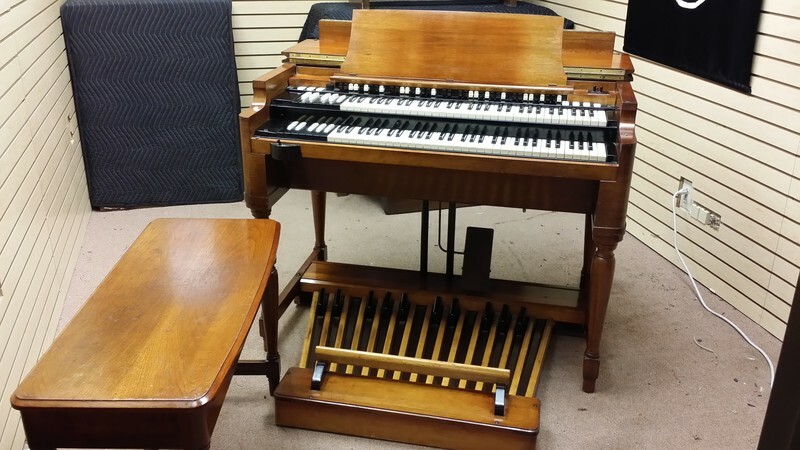 Mint Condition Classic Vintage Hammond B3 Organ Vintage & 147 Leslie Speaker! Mint Condition Vintage Hammond B3 Organ & Classic Vintage Leslie 147 Model Speaker!